Our synod is a big geographic region! From the western-border of Manitoba, to Pass Lake in NW Ontario. If you’ve been to a national convention, you get some sense of the vastness of our Evangelical Lutheran Church in Canada. At Bishop Jason’s service of ordination, we had representation from across the ELCIC, as well as other denominations. Perhaps you have seen recent social media posts from Bishop Jason’s trip to Geneva to learn more about our Lutheran World Federation. Our church extends far and wide! Learn about the ELCIC here. 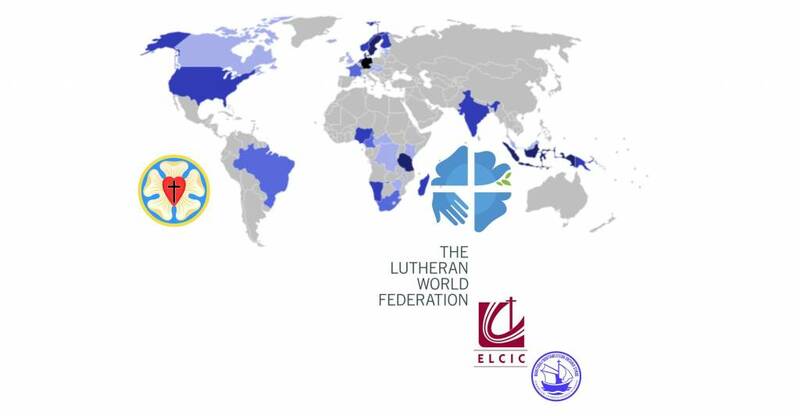 Learn about the Lutheran World Federation here.